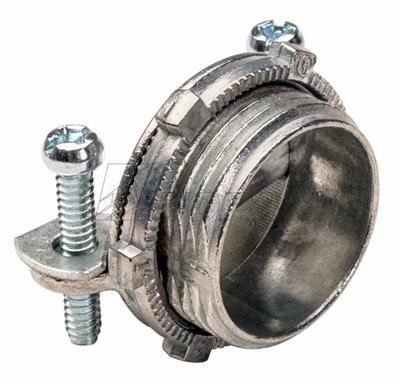 146R Cable Clamp Type Connector 2"
NM Clamp Type Connectors’ pair with NM and round SE cable for use in dry locations; 2-screw clamp type assembly assures solid connection. 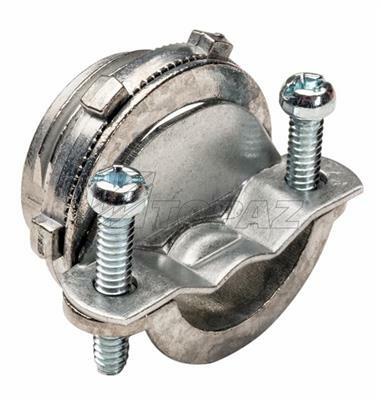 Durable zinc die cast construction; versatile 1/2” to 2” sizes for multiple applications and confidently backed by the Topaz lifetime guarantee. UL listed.